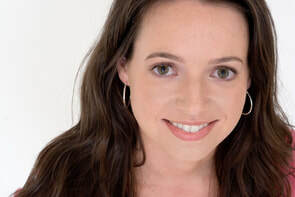 Caroline Hickey writes for kids of all ages, and is the author of Cassie Was Here and Isabelle's Boyfriend, as well as many books in the popular Sew Zoey, In Due Time, and Sprinkle Sundays series. She holds an MFA in Creative Writing from The New School in New York City and has worked as a writing mentor for at-risk girls and a workshop instructor at Writopia Lab. She is currently an adjunct professor at McDaniel College, and is a member of the Children's Book Guild of Washington, DC, where she lives with her husband and two young daughters. If you'd like to review one of my books for your blog, or request an interview, please email me!